We operate several dedicated Roadside Assistance vehicles equipped with a comprehensive stock of replacement parts together with the tools and equipment to get your vehicle back on the road with the minimum delay and fuss. 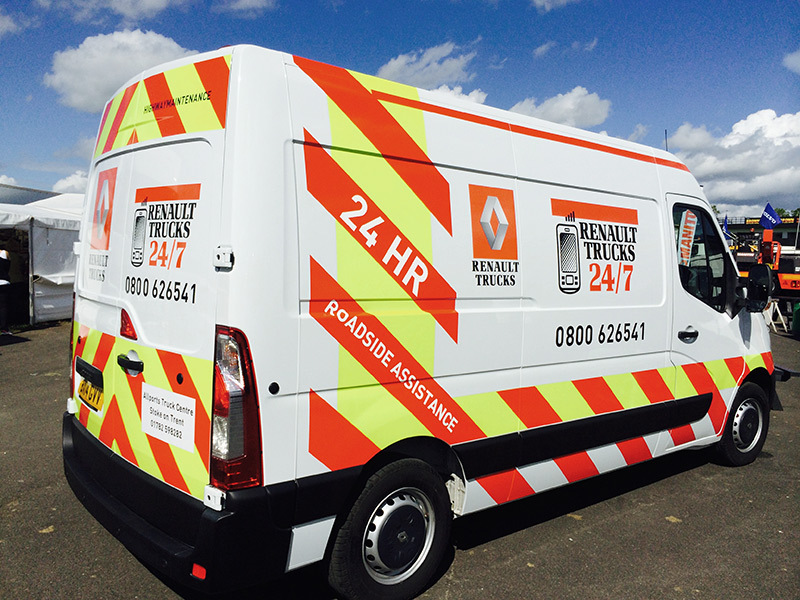 Technicians are on call from both our Lichfield and Stoke On Trent sites. If your vehicle or trailer requires assistance away from our area we can make arrangements through our National Network of service Partners to attend your vehicle. This service is managed by a member of After Sales team from notification to completion and we will keep you informed every step of the way.